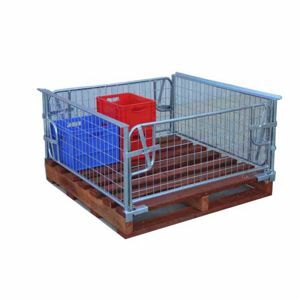 National Sales offers this full sized pallet cage with timber pallet base. We have stock on the ground for immediate delivery in Perth WA. Call us for freight price.